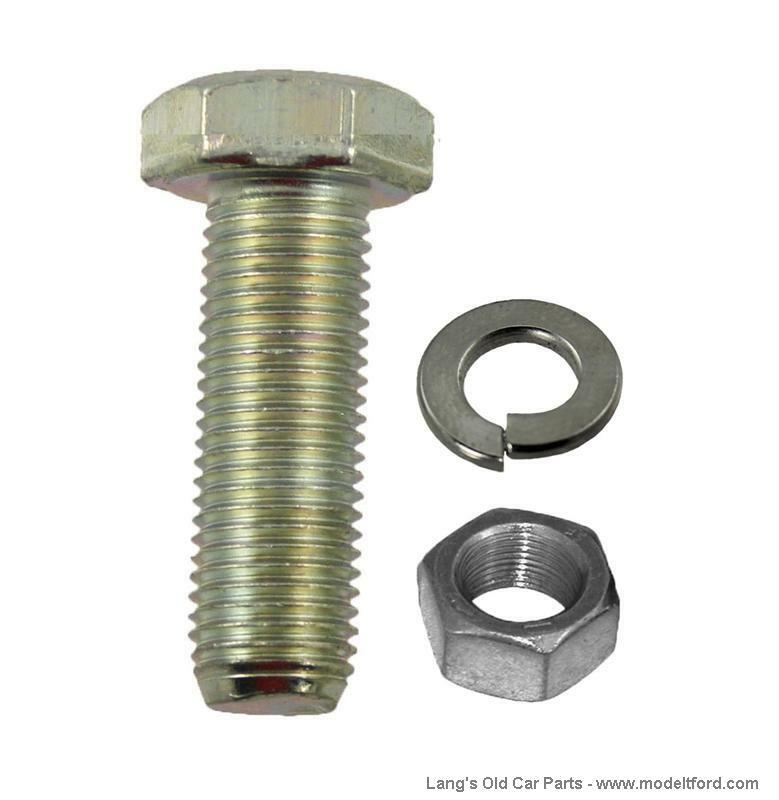 Oil pan bolt and nut set, This non-original style bolt set includes regular modern bolts and nuts. 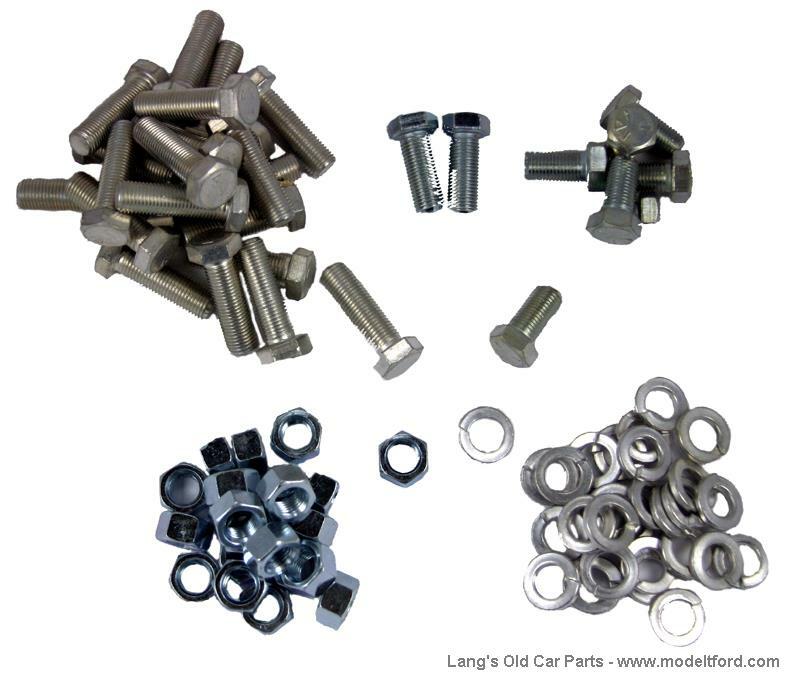 Complete set for cars with starter. Mounts oil pan to engine block and transmission cover.